Birmingham is considered the youngest city in Europe; it’s also the second most populated British city with over a million residents. Compared to other UK cities that are outside of London, Birmingham has the most students and the liveliest nightlife. This is the only city where you can find the hippest nightspots in the Mailbox area. You can also visit their clubs and bars in Broad Street and enjoy the soothing jazz music or dance to their upbeat sounds. For sure, you will experience a night that you will never forget. If you love to eat then you must visit Brindleyplace, because this is where the newest and most fabulous restaurants in Birmingham. Try their authentic cuisine and discover the good foods that this city can offer. However, if you want to experience something new then Arcadian is the place for you. This is the only area in the city where you can find the best gay clubs – groove the night away in a Poppy Red pants! If you’re interested to know more about Birmingham, then you can visit this site for more details. When you ask a tourist who has visited Birmingham, they will tell you that this city is full of nightlife. And it would be cooler if you tour the city inside a limousine. No other limousine rental company is more capable than limo hire Birmingham. 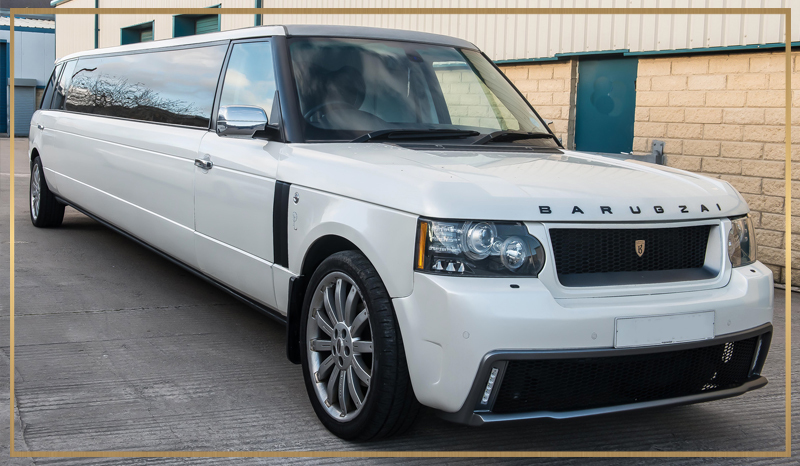 If you choose limo hire Birmingham, then you’ll be given an exclusive limousine that will take you to any place in the city. 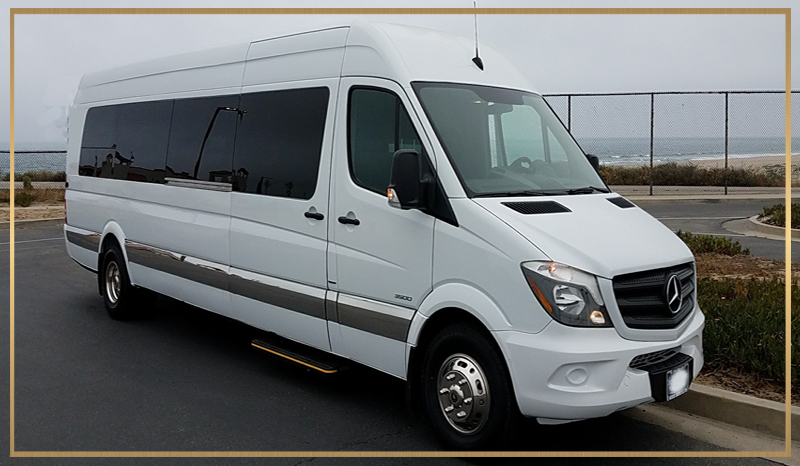 It’s the only limo hire company that can provide the best of the best limos that the market can offer. Let limo hire Birmingham take you to some of the most exotic nightclubs and bars in the area. They have years of experience in taking customers to some of the best places to visit in Birmingham, so you just sit back and let them do all the arrangements for you – simply hassle-free. 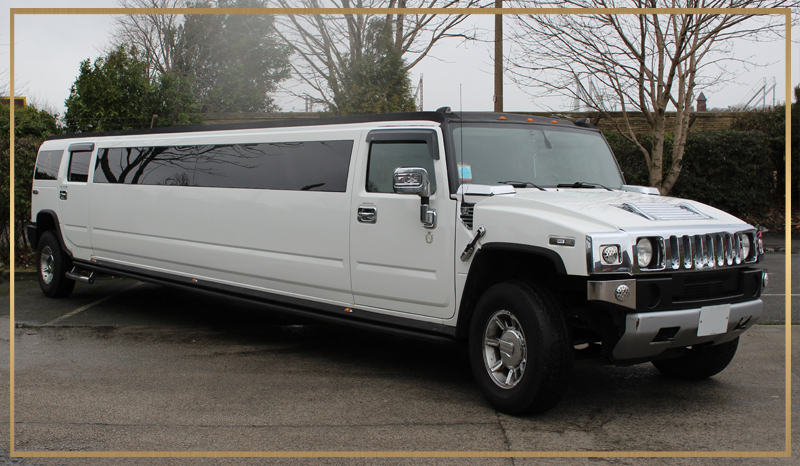 Also, many of the nightclubs in the city have collaborated with limo hire Birmingham. This will allow you to enjoy more discounts on some of your purchases or you can even avail a free entry on selected bars and nightclubs. 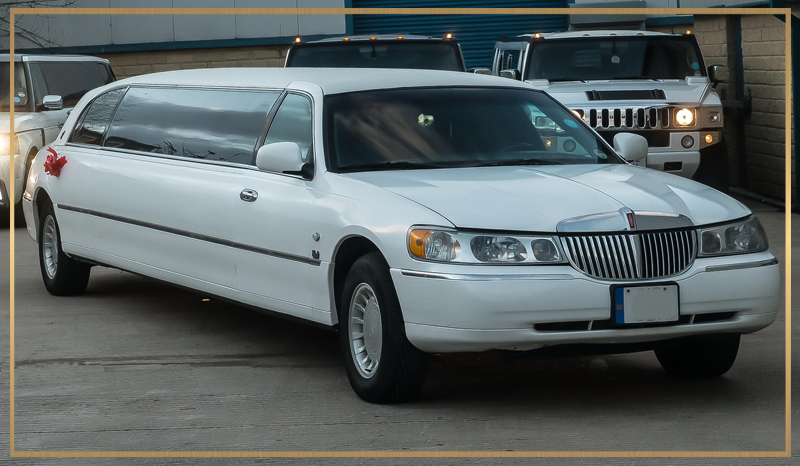 Why You Need To Choose Limo Hire Birmingham ? 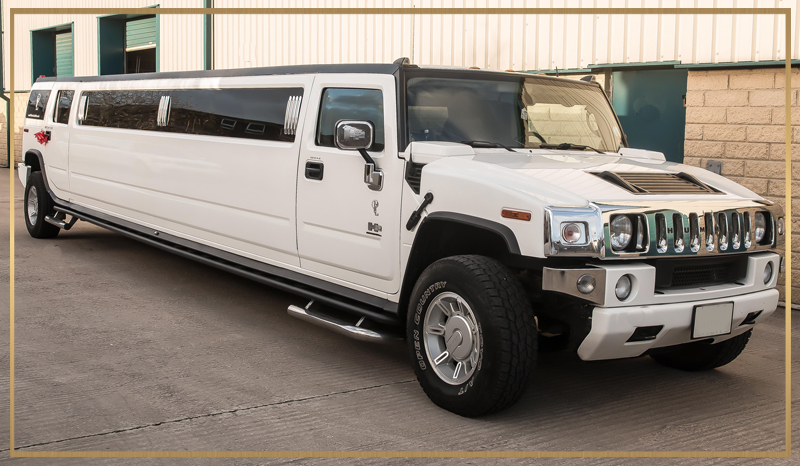 Another thing you should know about limo hire Birmingham is that they can also cover various events like children parties, birthdays, weddings, school balls and prom nights, anniversaries, hen and stag nights. They can even cover Asian weddings or you can just hire them when you want to go on a shopping spree. Also, limo hire Birmingham offers all their services at a very competitive price. You can click this link to visit and get an online quote for any of their services. 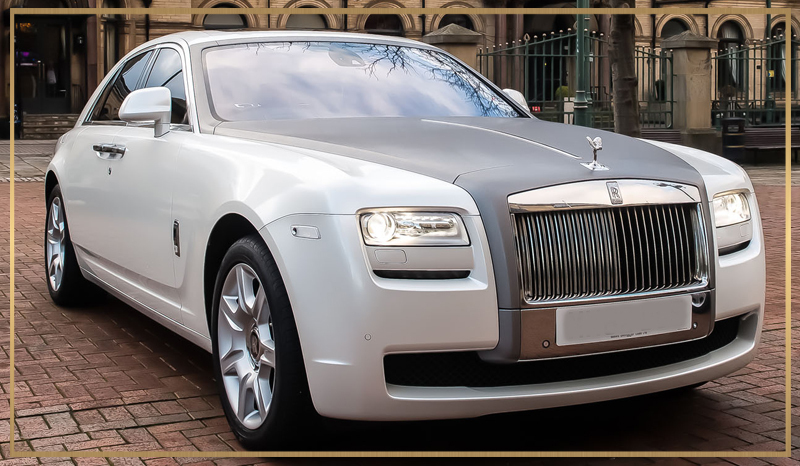 Also, limo hire Birmingham only provides the best and most well-trained chauffeurs in the business. These chauffeurs took an extensive training in road safety and defensive driving. So, you can be sure that you’re riding with the most qualified people for the job. 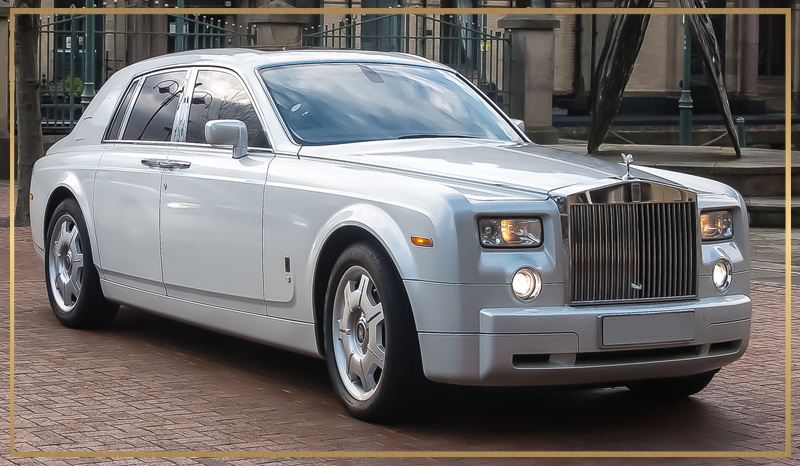 The chauffeurs at limo hire Birmingham are also very professional and courteous – they are always on time. 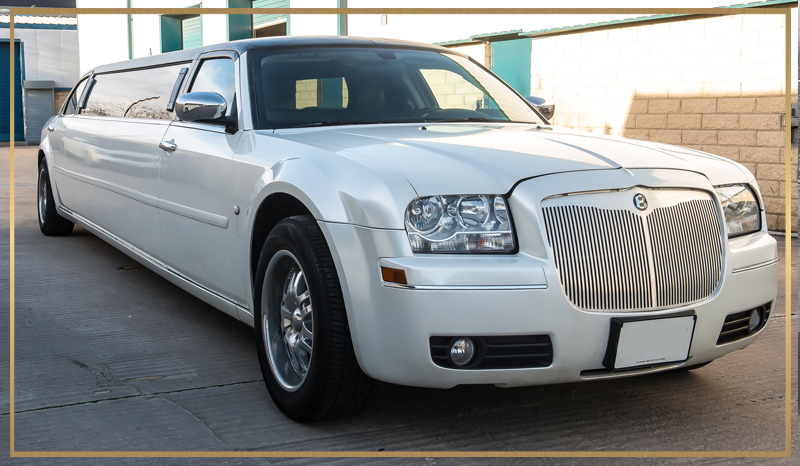 If you booked with limo hire Birmingham, you’ll be given a chance to pick the best limousine for your event. Might it be a Baby Bentley, White Hummer Limo, Pink Hummer Limo and Lincoln Navigator Limo, you’ll cruise the city of Birmingham in style. You can go here to search for other cars that limo hire Birmingham can offer.